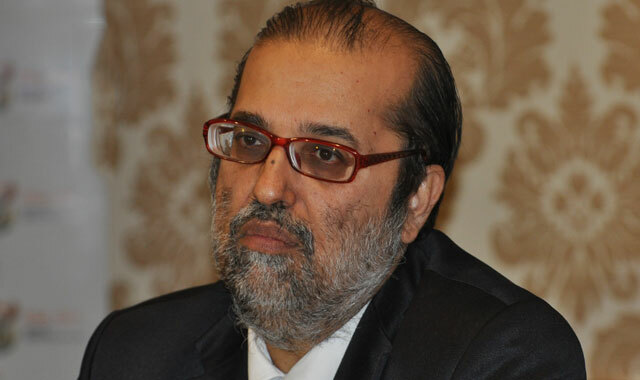 Communications minister Yunus Carrim has named CSIR president Sibusiso Sibisi and Research ICT Africa director Allison Gillwald as chair and deputy chair respectively of a new National Broadband Advisory Council, which has been established to advise the minister on the implementation of South Africa Connect, government’s recently adopted broadband policy and strategy. Other members of the council include Sunil Maharaj, Mandla Msimang, Arthur Goldstuck, Bernie Fanaroff, Mlamli Booi, Geoffrey Qhena, Jyoti Mistry and Jesse Maluleke. The South Africa Connect plan was adopted by cabinet in December.